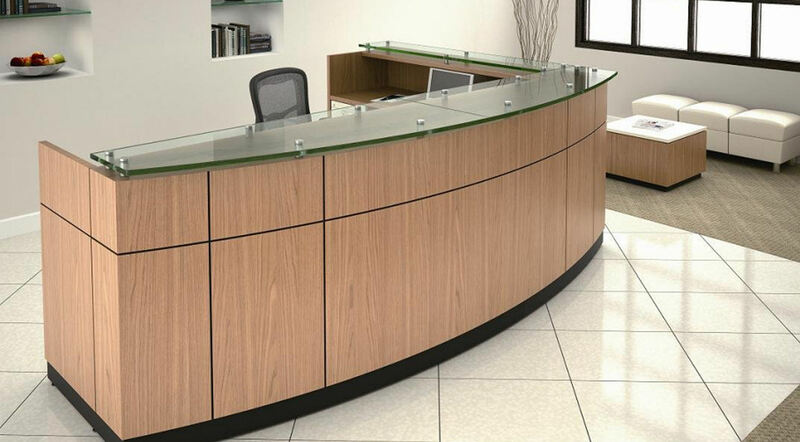 < color="grey"> Have you ever thought how useful it would be to have pieces of furniture built to your requirements, for such reasons as taking up a particular space, fulfilling a certain practical function or simply for purely aesthetic reasons. Well now you can from your own designs, style or ideas, make your plans a reality. 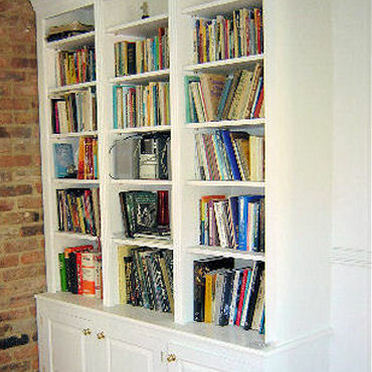 Using our joinery workshop and experienced craftsman we can manufacture what you are looking for. 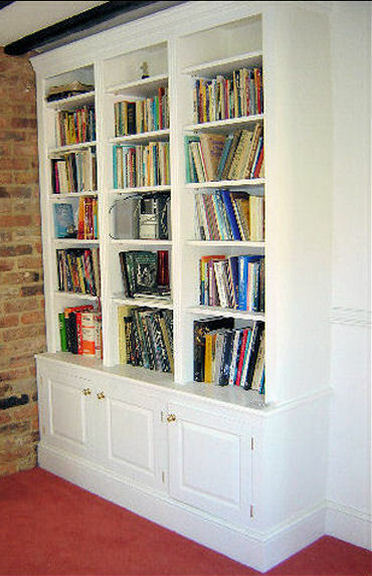 We create custom built wardrobes and kitchens and sleek office storage solutions to your specification. < color="grey">This can be in a range of softwoods and hardwoods. 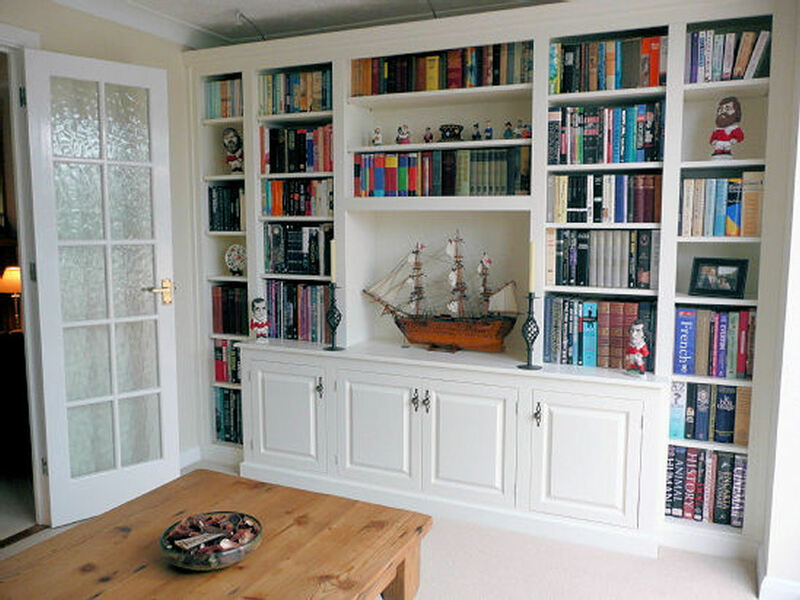 Our units may be finished in wax, oil, paint or Formica to suit your choice. 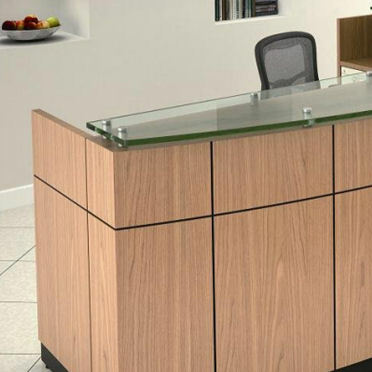 If you would like to arrange a consultation we would be happy to assist you in your plans, or if you would like to see more of our extensive range of pre-built units. 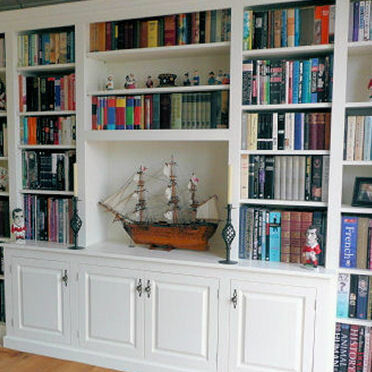 Tags: Dovetail Carpentry - Fitted Wardrobes - Sliding Door Wardrobes - Sutton and Banstead Surrey.